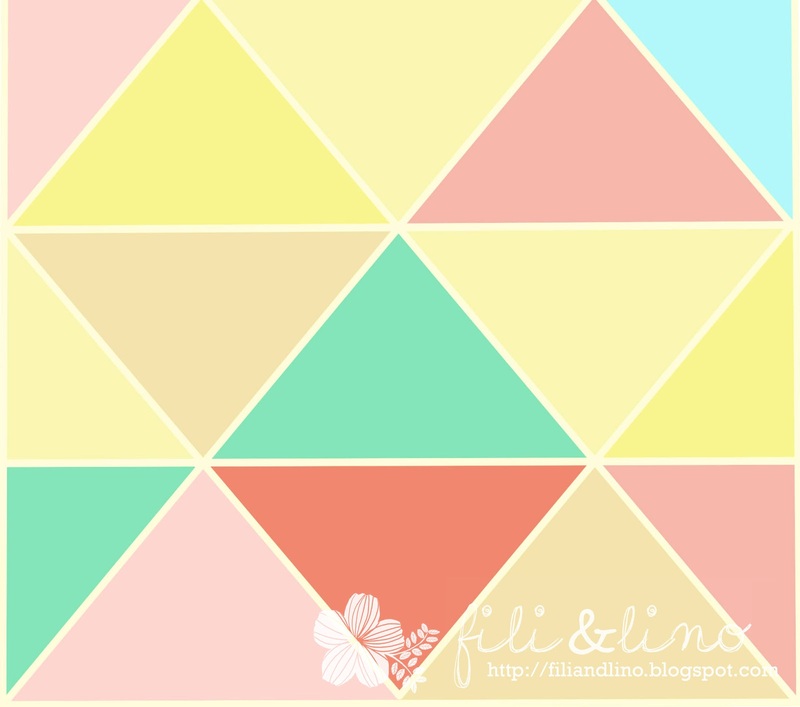 Fili&Lino Crafting Haven: Random Rambling Sunday 2: Make it Balanced! Random Rambling Sunday 2: Make it Balanced! Now it's my turn, Fili, to ramble in this lovely sunday. That's all for now. Have a nice Sunday, everyone!